And Monaco Yacht Club, displaying the Principality’s colours, is right up there targeting a top 5 finish with Boris Herrmann in Malizia II. Last reported Boris was in sixth place. Outstanding for someone, no matter how good a sailor, alone sailing in this race for the first time. It would be a stretch to say he was within a sniff of a chance for a podium finish, but with the Swiss Alan Roura in his sights he’ll fight to the end from an already creditable position mid-race. This is no ordinary race and certainly taking place in anything other than ordinary weather. Imagine the wind and waves pounding Monaco’s shores these past weeks. Then magnify it, and depending on location, 45 knot winds are taking their toll on this racing fleet which is depleted from the 21 yachts starting to 14 still hanging in against the elements. 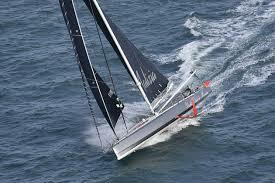 Damaged masts and sails have already made it impossible for seven of the yachts to continue. But these light, fast 60-foot Imocas are surprisingly robust – so the majority can still make it to the finish line. 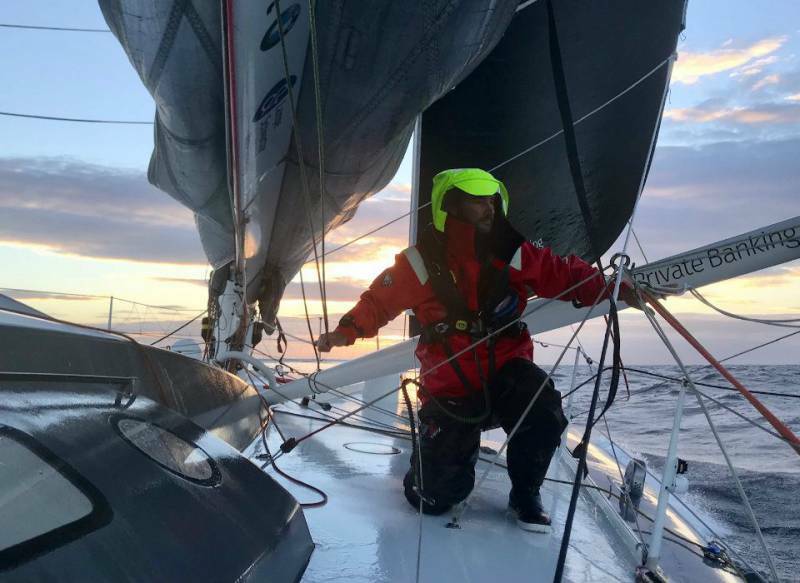 Inclement weather or not, this had not stopped Brit Alex Thomson from setting a daunting pace and out-distancing the rest of the pack, taking a northerly route. 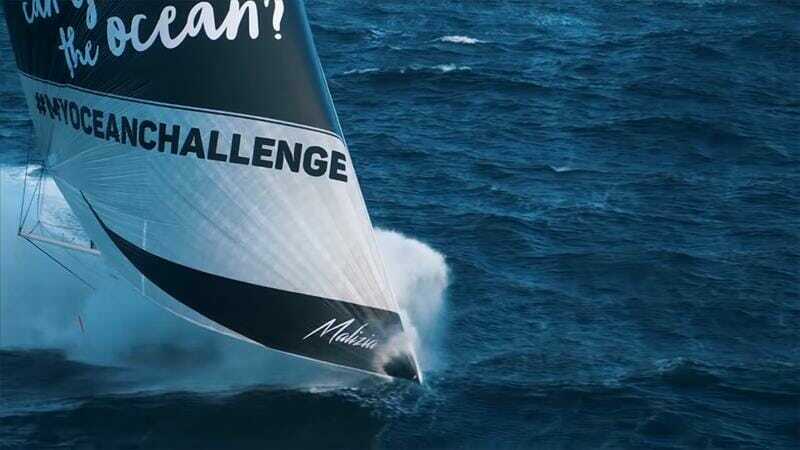 3500 miles could be said to be a good limbering up test for the Vendée Globe 2020, the famous solo race, non-stop around the world without assistance, regarded by many as the ultimate in ocean racing.